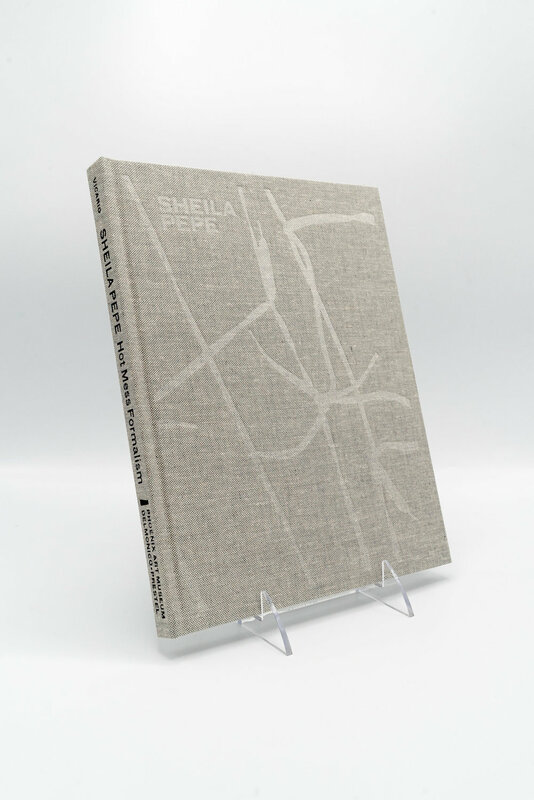 This Thursday, join us in celebrating the release of Sheila Pepe: Hot Mess Formalism with a conversation between the artist and Gilbert Vicario. The book will be available for purchase. Sheila Pepe (A ’94, F ’13) is spending the year traveling to install (and re-install) her first mid-career survey Hot Mess Formalism, curated by Gilbert Vicario, the Selig Family Chief Curator at the Phoenix Museum of Art. Hot Mess Formalism is on view at the Phoenix Museum of Art through January 28, 2018. It will subsequently travel to the Everson Museum in Syracuse, NY and the Bemis Center of Contemporary Arts in Omaha, NE. No RSVP required. The event is free and open to the public.